We want to glorify God! Come join us! 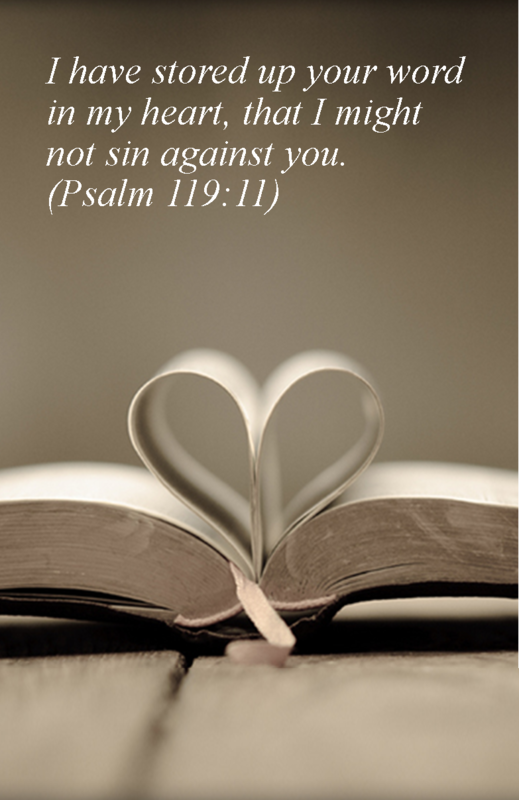 THEME VERSE: Psalm 119:11 "I have stored up your word in my heart that I might not sin against you." 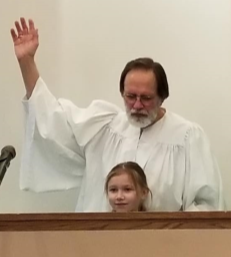 Jesus' trial before the high priest shows that He is "guilty" of being the Christ (Messiah), the eternal Son of God who came in the flesh to suffer and die for the salvation of sinners. North Center's vision is to fulfill the Great Commission's directive to be and to make disicples.